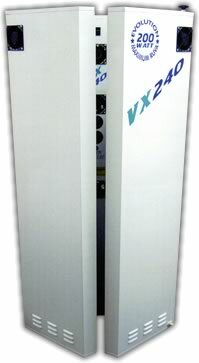 The VX range of domestic vertical tanning units are designed to maximise full body coverage and produce outstanding tanning results. The new ergonomic shape promotes customer comfort and exceptional performance. The rigid all metal construction incorporates a host of unique features for optimal reliability. These VTU’s are manufactured in Great Britain using only the highest quality components and wherever possible comply with the lates British and European standards. Fully hinged door. No tools required for installation. 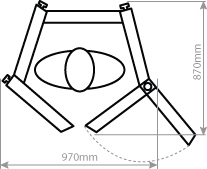 Unique adjustable assembly system for quick & easy installation. Each panel has a 9 louver vented cooling system. Chrome wire guards, polished reflectors and a serious of 16 cooling ducts behind each tube are integral features on each panel. 2 meter 235 Watt versions available for the taller person call for details. 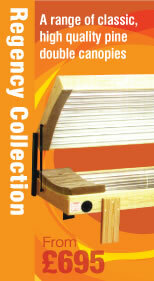 Ergonomic shape provides customer comfort while maintaining close proximity tanning. 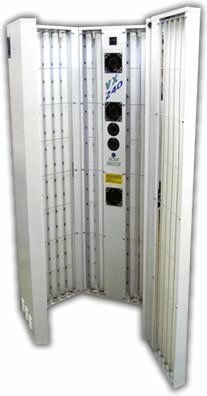 Full length customer controlled Boby Breeze Unit. Total body coverage with full surround tanning. Metalic Silver paint and other colour options available.